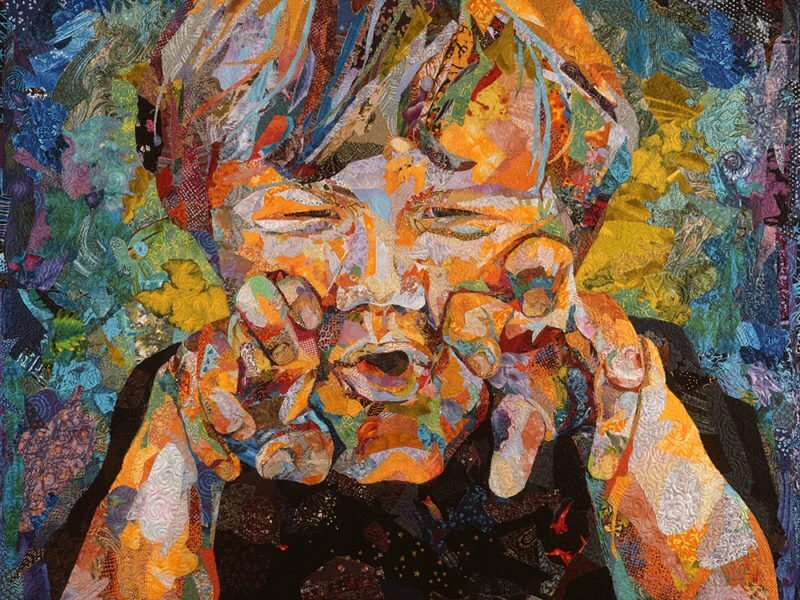 Susan Carlson's workshop will be held at the Quilt Gallery, Kalispell, MT June 5 - 9, 2019. In this Class, "Fabric Images", you will create an image using Susan's innovative layering/collage method. Individual design, fabric selection, construction, borders and quilting will be discussed. Most students do not need a sewing machine in this class. However, you might consider bringing one along if your project is relatively small or you work very fast!